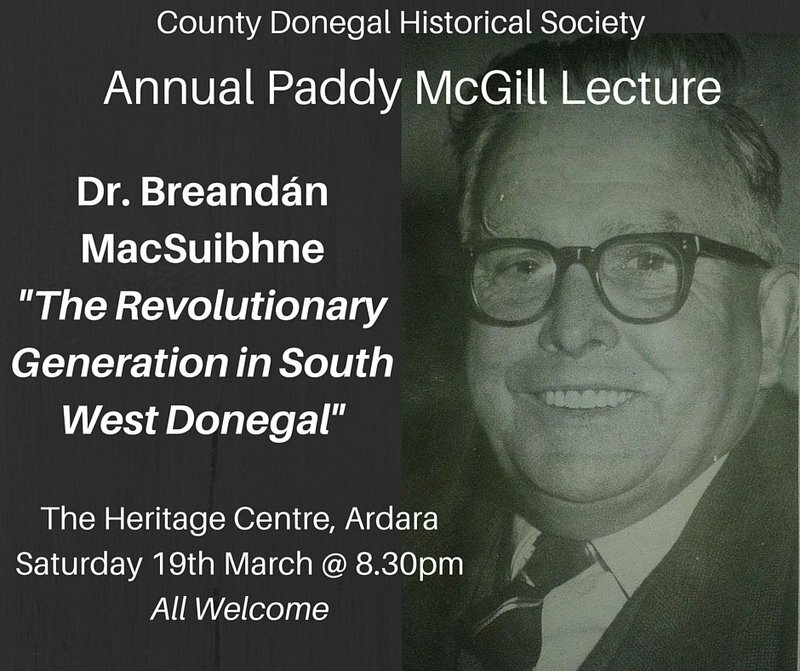 This years talk will be given by Ardara local and esteemed History Professor & Academic Dr. Breandán MacSuibhne, returning from the US to deliver a special talk for our 1916 centenary year. 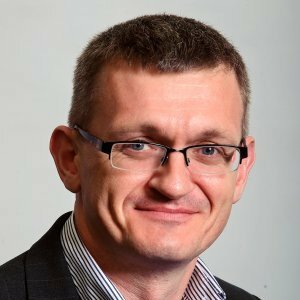 This lecture is in memory of Wee Paddy Mc Gill. It has been held every year since his death in 1982, usually taking place in October, it was felt to be fitting to move it to coincide with the start of the Easter Rising Centenary Celebrations.